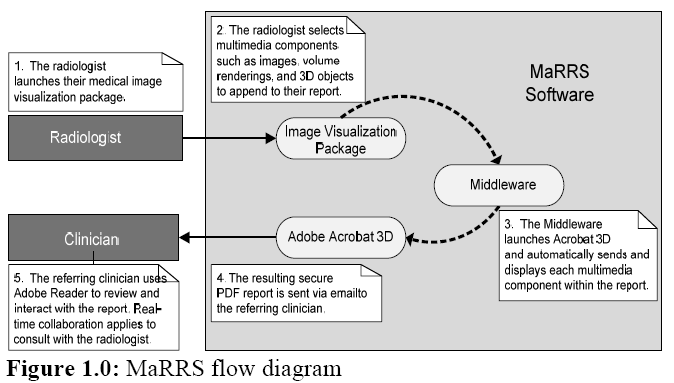 MaRRS: A Software System for Generating Multimedia Radiology Reports Using Adobe Acrobat, K. Moniz and T. McInerney, Journal of Systemics, Cybernetics and Informatics, Vol. 8, Number 3, 2010, pages 6-9. 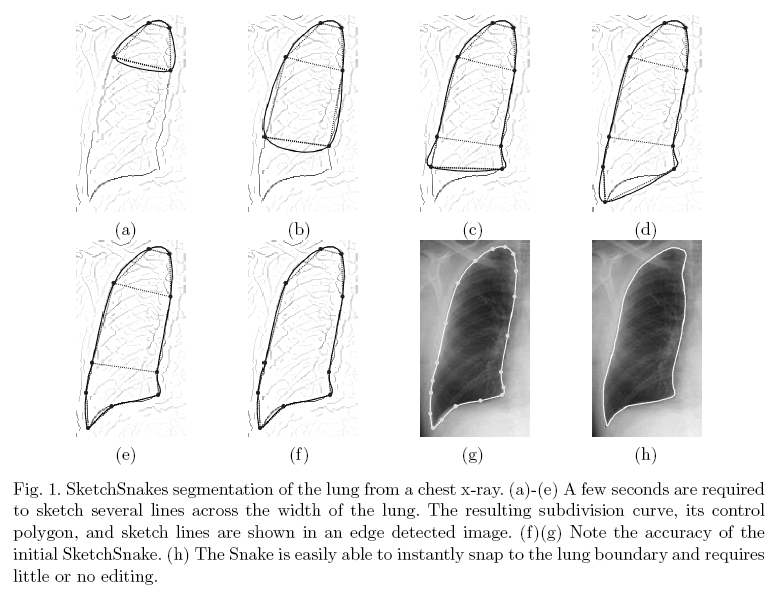 SketchSnakes: Sketch-Line Initialized Snakes for Efficient Interactive Medical Image Segmentation, T. McInerney, Computerized Medical Imaging and Graphics, 32, 2008, pages 331-352. 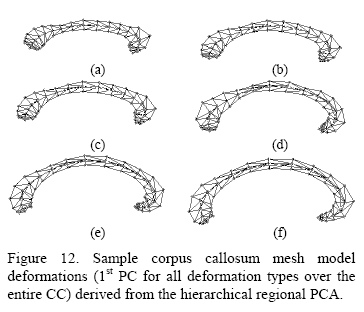 Medial Profiles for Modeling Deformation and Statistical Analysis of Shape and Their Use in Medical Image Segmentation, G. Hamarneh, R. Abu-Gharbieh, T. McInerney, International Journal of Shape Modeling, 10(2), 2004, pages 187-209. 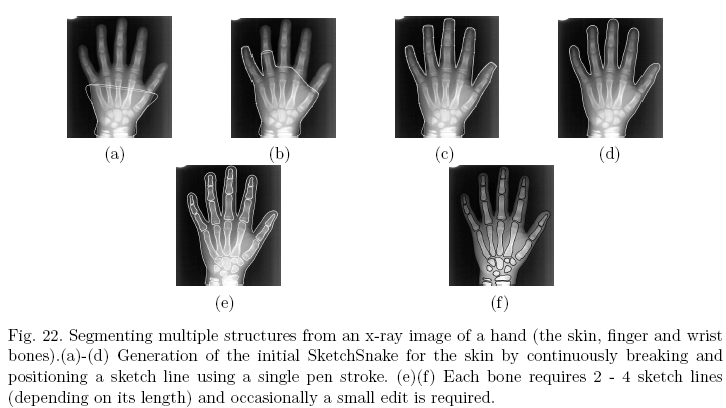 Deformable Organisms for Automatic Medical Image Analysis, T. McInerney, G. Hamarneh, M. Shenton, D. Terzopoulos, Medical Image Analysis, 6(3), September, 2002, pages 251-266. Also appears in Yearbook of Medical Informatics 2004, R. Haux and C. Kulikowski (eds. ), Schattauer Publ. Company, 2004. Note: selected, by an international review process, for inclusion in the yearbook based on significance, quality, originality. Awarded 3rd Best Paper, C&G 2001. 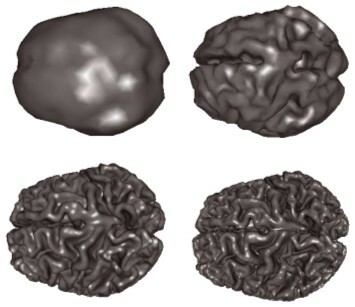 Topology Adaptive Snakes, T. McInerney, D. Terzopoulos, Medical Image Analysis, 4(2), June, 2000, pp 73-91. 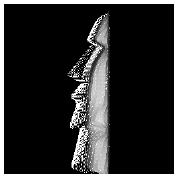 Topology Adaptive Deformable Surfaces for Medical Image Volume Segmentation, T. McInerney, D. Terzopoulos, IEEE Transactions on Medical Imaging, 18(10), October, 1999, pages 840-850. Also appears in Yearbook of Medical Informatics 2001, R. Haux and C. Kulikowski (eds. ), Schattauer Publ. Company, 2001, Section 4: Image and Signal Processing. Deformable Models in Medical Image Analysis: A Survey, T. McInerney, D. Terzopoulos,Medical Image Analysis,1(2), 1996, pages 91-108. 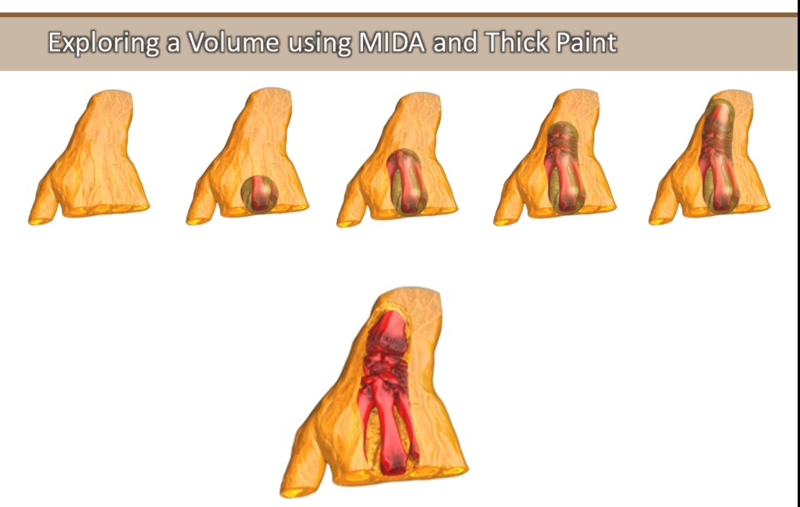 A dynamic finite element surface model for segmentation and tracking in multidimensional medical images with application to cardiac 4D image analysis, T. McInerney, D. Terzopoulos, Computerized Medical Imaging and Graphics, 19(1), January, 1995, pages 69-83. 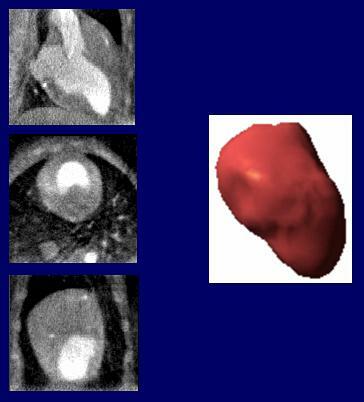 Special Issue on Cardiopulmonary Imaging. 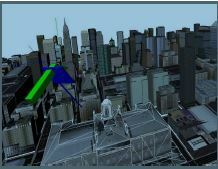 A CAVE BASED 3D IMMERSIVE INTERACTIVE CITY WITH GESTURE INTERFACE, Z. Zhang, T. McInerney, N. Zhang, L. Guan22nd WSCG International Conference in Central Europe on Computer Graphics, Visualization and Computer Vision, Pilsen, Czech Republic, June 2014, pages 229-236. Context Preserving Volumetric Data Set Exploration Using a 3D Painting Metaphor, L. Faynshteyn and T. McInerney, 9th International Symposium on Visual Computing (ISVC 2012), Rethymnon, Crete, Greece, Jul. 2012, pages 336-347. 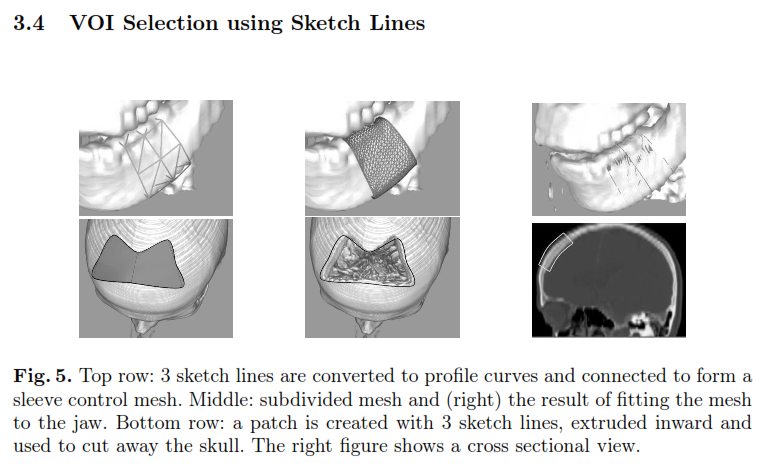 Sketch-Line Interactions for 3D Image Visualization and Analysis, T. McInerney and Y.S. Shih, 9th International Symposium on Visual Computing (ISVC 2012), Rethymnon, Crete, Greece, Jul. 2012, pages 686-697. RibbonView: Interactive Context-Preserving Cutaways of Anatomical Surface Meshes, T. McInerney and P. Crawford, 6th International Symposium on Visual Computing (ISVC 2010), Las Vegas, NV, Nov. 2010. SketchSurfaces: Sketch-Line Initialized Deformable Surfaces for Efficient and Controllable Interactive 3D Medical Image Segmentation, M. Aliroteh and T. McInerney, International Symposium on Visual Computing (ISVC), Lake Tahoe, NV, Nov. 2007. HingeSlicer: Volume Image Exploration Using Extended 3D Slice Plane Widgets, T. McInerney and S. Broughton, Graphics Interface, Quebec City, CA, June 2006, pages 171-178. 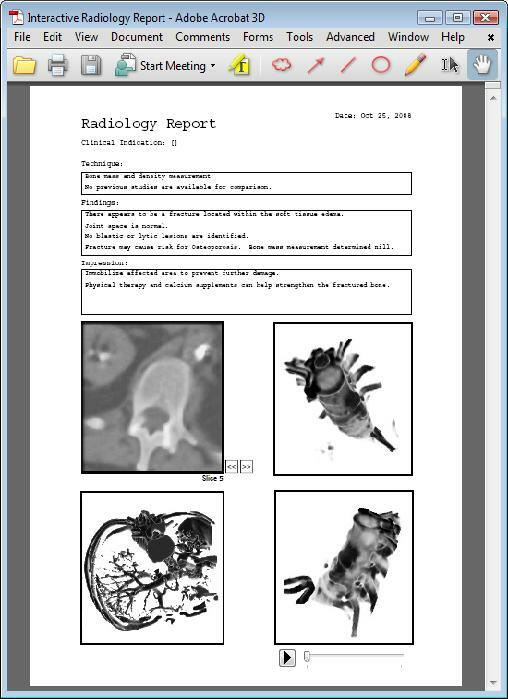 Sketch Initialized Snakes for Rapid, Accurate, and Repeatable Interactive Medical Image Segmentation, T. McInerney and M.R. Akhavan Sharif,2006 IEEE International Symposium on Biomedical Imaging, Arlington, Virginia, April 2006, pages 398-401. Interventions (MICCAI2003), Montreal, Canada, Nov. 2003, pages 747-753. Deformable Organisms for Automatic Medical Image Analysis, G. Hamarneh, T. McInerney , and D. Terzopoulos, Fourth International Conf. on Medical Image Computing and Computer Assisted Interventions (MICCAI2001), Utrecht, The Netherlands, Oct. 2001, pages 66-76. 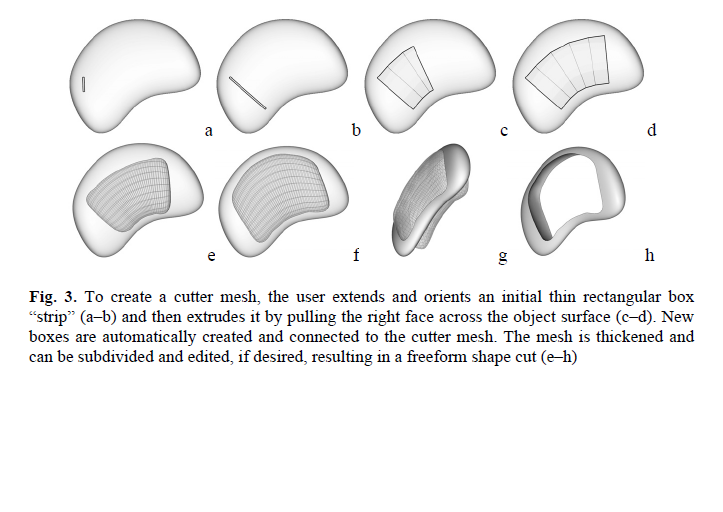 Controlled Shape Deformations via Medial Profiles, G. Hamarneh, T. McInerney, Vision Interface, Ottawa, Canada, June 2001, pages 252-258. 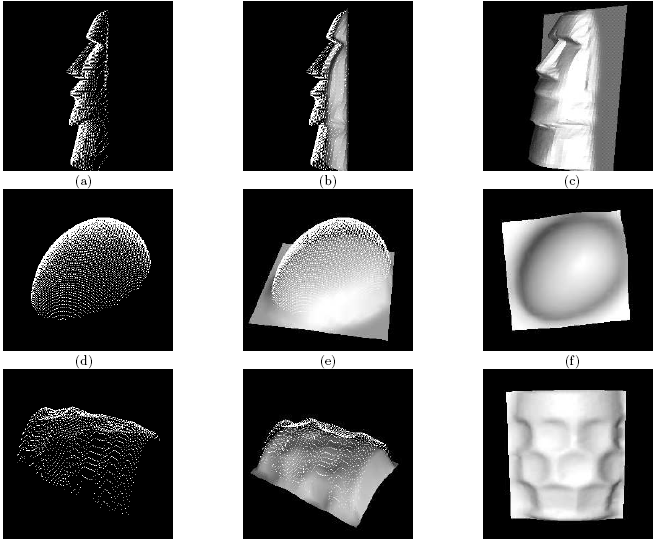 A Multiscale Deformable Model for Extracting Complex Surfaces from Volume Images, J. Park, T. McInerney, D. Terzopoulos, and M.-H. Kim, Seventh Pacific Conf. on Computer Graphics and Applications (PG'99) , Seoul, Korea, Oct. 1999, pages 208-215. Interactive Medical Image Segmentation with United Snakes, J. Liang, T. McInerney and D. Terzopoulos, Second International Conference on Medical Image Computing and Computer Assisted Interventions (MICCAI99), Cambridge, England, September, 1999, pages 116-127. United Snakes (Towards a More Perfect Union of Active Contour Techniques), J. Liang, T. McInerney and D. Terzopoulos, IEEE Seventh International Conference on Computer Vision (ICCV99), Kerkyra, Greece, September, 1999, pages 933-940. An Object-based Volumetric Deformable Atlas for the Improved Localization of Neuroanatomy in MR Images, T. McInerney and R. Kikinis, First International Conference on Medical Image Computing and Computer Assisted Interventions (MICCAI98), Boston, MA, October, 1998, pages 861-869. 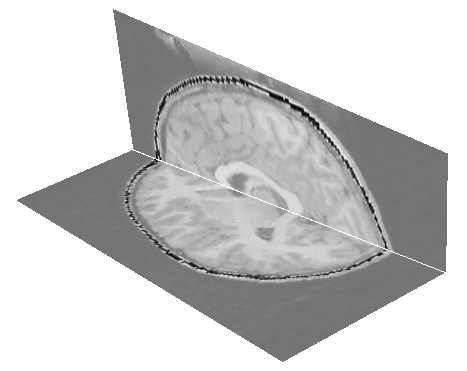 Medical image segmentation using topologically adaptable surfaces, T. McInerney and D. Terzopoulos, Proc. First Joint Conference of Computer Vision, Virtual Reality, and Robotics in Medicine and Medical Robotics and Computer-Assisted Surgery (CVRMed-MRCAS'97), Grenoble, France, March, 1997, in Lecture Notes in Computer Science, Vol. 1205, Springer-Verlag, Berlin, pages 23--32. 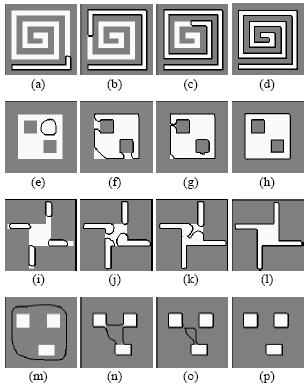 Topologically adaptable snakes, T. McInerney and D. Terzopoulos, Fifth International Conf. on Computer Vision (ICCV'95), Cambridge, MA, June, 1995, pages 840-845. 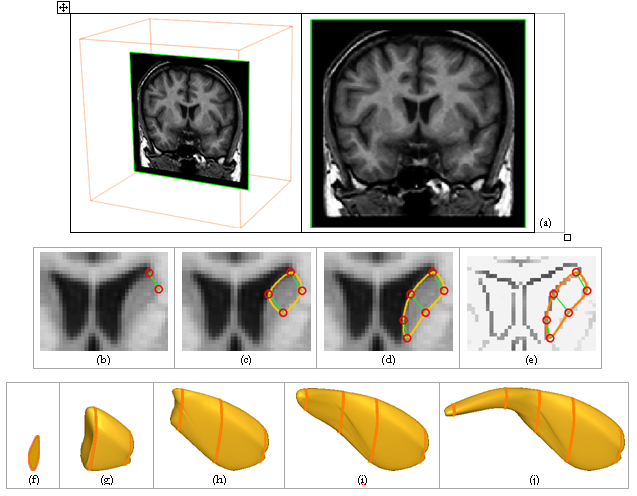 Medical image segmentation using topologically adaptable snakes, T. McInerney and D. Terzopoulos, Proc. First International Conference on Computer Vision, Virtual Reality, and Robotics in Medicine (CVRMed'95), Nice, France, April, 1995, in Lecture Notes in Computer Science, Vol. 905, Springer-Verlag, Berlin, pages 92-101. 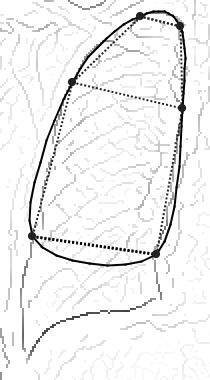 A finite element model for 3D shape reconstruction and nonrigid motion tracking, T. McInerney and D. Terzopoulos, Proc. Fourth International Conf. on Computer Vision (ICCV'93) Berlin, Germany, May, 1993, pages 518-523. Finite element techniques for fitting a deformable model to 3D data, T. McInerney and D. Terzopoulos, Proc. Vision Interface '93, Toronto, ON, Canada, May, 1993, pages 70-76. Topologically Adaptable Deformable Models for Medical Image Analysis, Ph.D. Dissertation, Dept. of Computer Science, University of Toronto, Toronto, ON, January, 1997. Finite Element Techniques for Fitting Deformable Models to 3D Data, M.Sc. Dissertation, Dept. of Computer Science, University of Toronto, Toronto, ON, Sep. 1992. 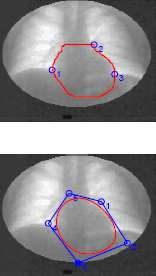 Analyzing the Shape and Motion of the Lung and Heart in Dynamic Pulmonary Imaging, Jianming Liang, Tim McInerney, Demetri Terzopoulos, Shape Analysis in Medical Image Analysis, S. Li, J.M.R.S. Tavares (Editors), Lecture Notes in Computational Vision and Biomechanics, Vol. 14, Springer, 2014, Chapter 9. Intelligent Deformable Organisms: Overview and Recent Advances of an Artificial Life Framework for Medical Image Analysis, G. Hamarneh, C. McIntosh, T. McInerney and D. Terzopoulos, Computational Intelligence in Medical Imaging: Techniques and Applications, G. Schaefer, A. Hassanien, and J. Jiang (Editors), CRC Press, 2008. Deformable Models in Medical Image Analysis: A Survey, T. McInerney, D. Terzopoulos,Deformable Models in Medical Image Analysis, A. Singh, D. Goldgof, D. Terzopoulos (eds. ), IEEE Computer Society Press, 1998,Sec 1, pages 2-19. 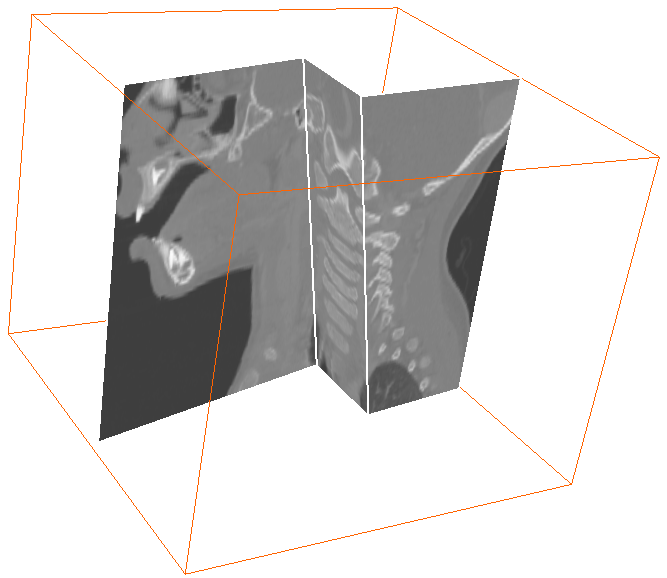 Deformable models and the analysis of medical images, D. Terzopoulos and T. McInerney, in Medicine Meets Virtual Reality: Global Healthcare Grid, K.S. Morgan, H.M. Hoffman, D. Stredney, S.J. Weghorst (eds. ), Studies in Health Technology and Informatics, Vol. 39, IOS Press, Amsterdam, 1997, pages 369-378. Java Extensible Snakes System, T. McInerney, M.R. Akhavan Sharif, N. Pashotanizadeh, SPIE International Symposium, Medical Imaging 2005: Image Processing. Edited by Fitzpatrick, J. Michael; Reinhardt, Joseph M. Proceedings of the SPIE, Volume 5747, 12–17, February 2005, San Diego, CA, pages 1985-1992. Interactive Cutting of the Skull for Craniofacial Surgical Planning, Greg Pintilie and Tim McInerney, IASTED International Conference Biomedical Engineering (BioMed2003), Salzberg, Austria, June 2003. Physics-Based Shape Deformation for Medical Image Analysis, G. Hamarneh and T. McInerney, Proc.of IS&T/SPIE's 15th Annual Symposium on Electronic Imaging, Science and Technology, Santa Clara, CA, January, 2003. 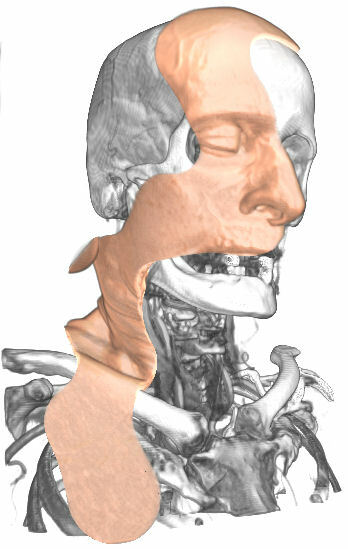 Haptic Exploration and Modeling in the Planning of Craniofacial Reconstruction, O. Antonyshyn and T. McInerney, Proc.of the Ninth International Congress of the International Society of Craniofacial Surgery, Visby, Sweden, June, 2001, pages 61-63. 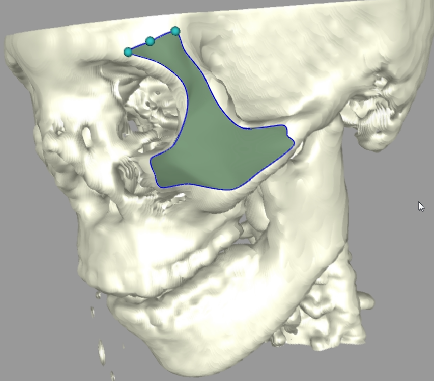 Deformable Models in Medical Image Analysis, D. Terzopoulos, T. McInerney, Proc. IEEE Workshop on Mathematical Methods in Biomedical Image Analysis (MMBIA'96), San Francisco, CA, June, 1996, pages 171-180. 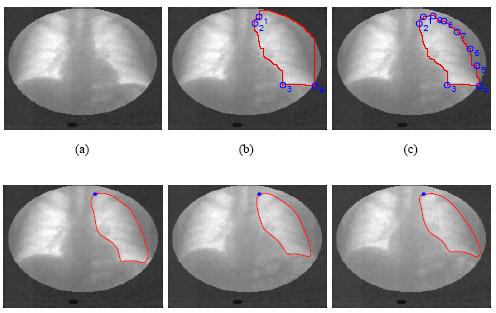 A finite element based deformable model for 3D biomedical image segmentation, T. McInerney, D. Terzopoulos, Biomedical Image Processing and Biomedical Visualization, R.S. Acharya, D.B. Goldgof (eds. ), Proc. SPIE 1905, San Jose, CA, January, 1993, pages 254-269. Extending Distributed Shared Memory to Heterogeneous Environments, S. Zhou, M. Stumm, T. McInerney, Proc. 10th International Conf. Distributed Computing Systems, CS Press, Los Alamitos, Calif., May--June, 1990. Shared Virtual Memory: A Simple Model for Implementing Distributed Applications , S. Zhou, M. Stumm, T. McInerney, Proc. of the Canadian Conference on Elec. and Computer Engineering, September, 1989.